Super hyped to add Sonnyjim to the line up for the Homeboy Sandman show! 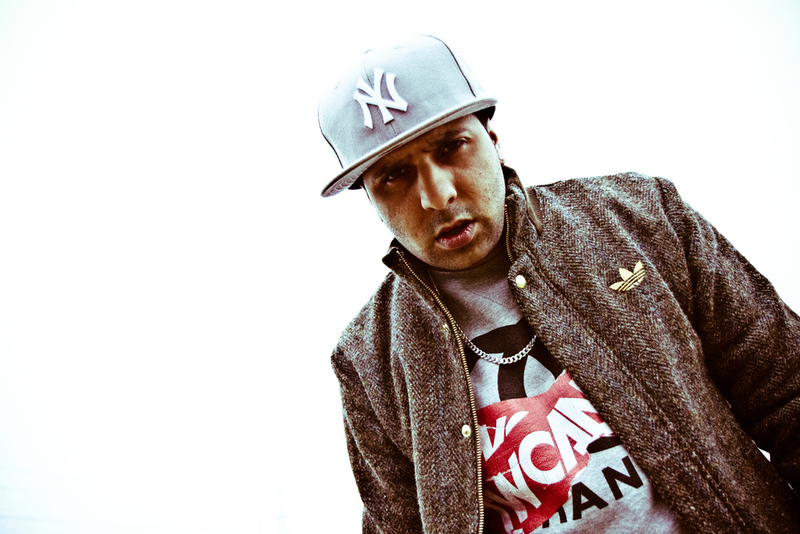 Flagship artist from UK based hiphop label EATGOOD Records; SONNYJIM is one the countries’ most prolific emcees with an impressive discography to boot, his last album “The Psychonaut” featured the likes of Prince Po, Jehst, Foregin Beggars and also boasted production from DJ IQ, Illmind M-Phazes and others. Expect an explosive live show filled with original classics along with brand new material. Sonnyjim supports Homeboy Sandman at Hare & Hounds, Tuesday 5th June 2012. Tickets available here.